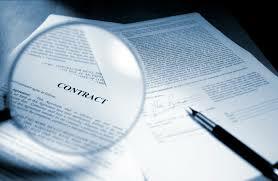 How to apply PPI and where to get informed? 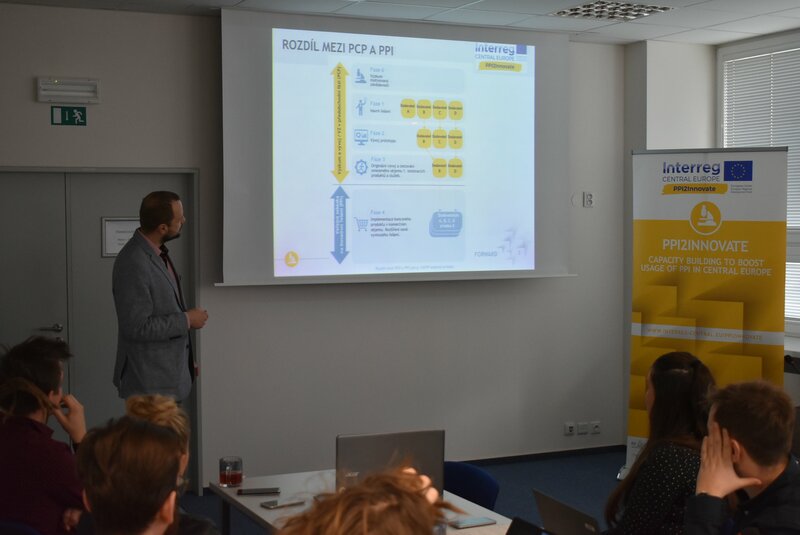 On Friday, 11th of January 2019, DEX Innovation Centre has been presenting created SMART PPI Tools in Technology Centre of the CAS in Prague. Over 40 visitors from public institutions attended the presentation and following panel discussion. We have successfully raised awareness about the project PPI2Innovate, differences between PPI and PcP, examples of good practice and benefits of PPI for representatives of public authorities. We also announced that DEX Innovation Centre will be a Competence Centre for PPI in the Czech Republic. 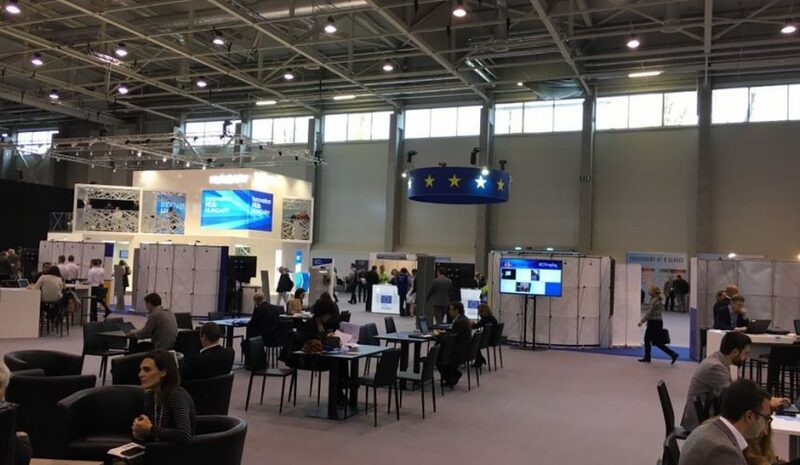 ICT 2018 took place in Vienna on 4th - 6th December 2018. Research and innovation event focused on the European Union’s priorities in the digital transformation of society and industry. 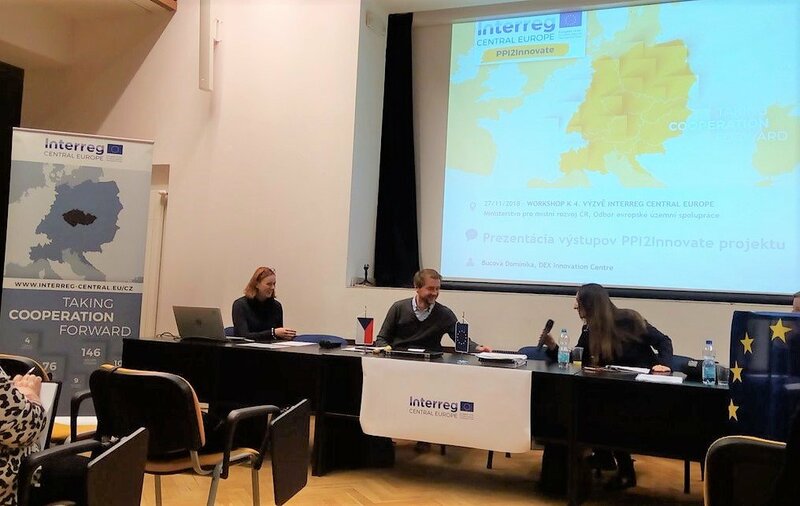 On Tuesday, November 27th, 2018, DEX Innovation Centre has proudly participated at the workshop related to the 4th - Capitalization call of the Interreg Central Europe programme and 3rd call of the Interreg Danube organized in Prague, the Czech Republic by the Ministry of the Regional Development of the Czech Republic. We are finishing the mapping for successful development of InnoSchool Learning System! At this time, we are finishing the mapping of school educational frameworks and social need in all 9 European regions involved in the InnoSchool project. Precise mapping is crucial for the following development of a serious game, one out of four key parts of the unique InnoSchool Learning System (ILS) that will improve the entrepreneurial skills of secondary schools students. 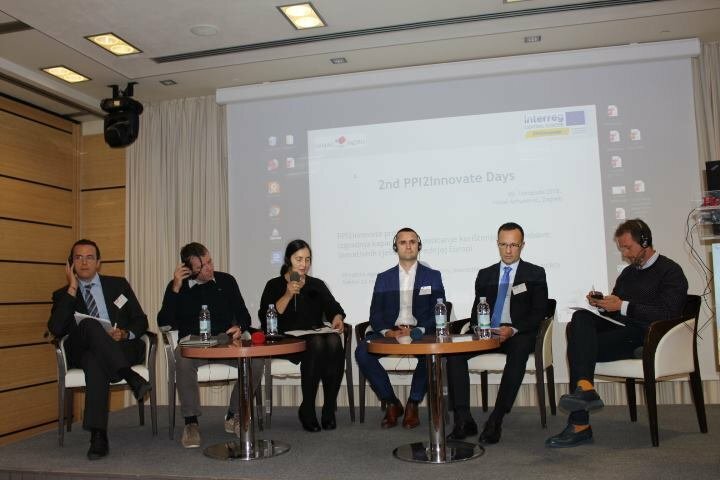 Procurement of innovative solutions and examples of good practices were the main topics discussed during the 2nd PPI2Innovate Days held on the 9th of October 2018 in Zagreb, Croatia. The event was organized by the Croatian Agency for SME's, Innovations and Investments (HAMAG-BICRO). 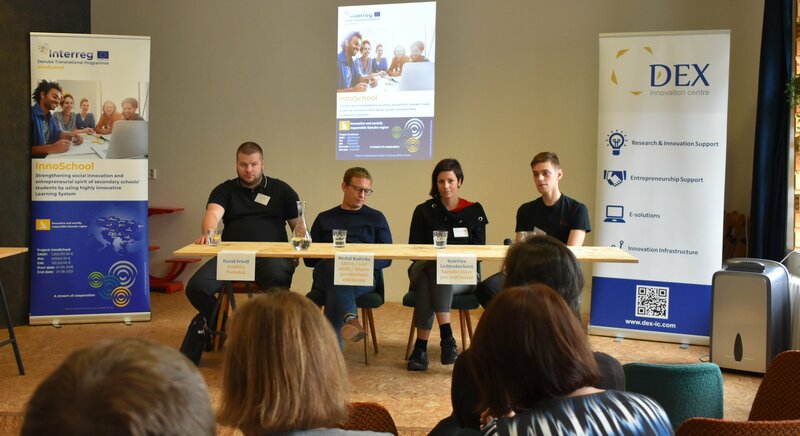 Public event of the InnoSchool project took place in Liberec, Czech Republic, following the internal meeting with our partners. More than 40 people gathered in KultiVAR, co-working place for artists and freelancers. We introduced InnoSchool to the public and our four guest speakers were discussing the topic of motivating the secondary school students for social entrepreneurship as well as the current educational system and the use of digital technologies. Joint PPI and PcP event was held on Tuesday, September 18th, 2018 in the premises of ELI Beamlines – European laser research institute in Dolní Brežany, Czech Republic. 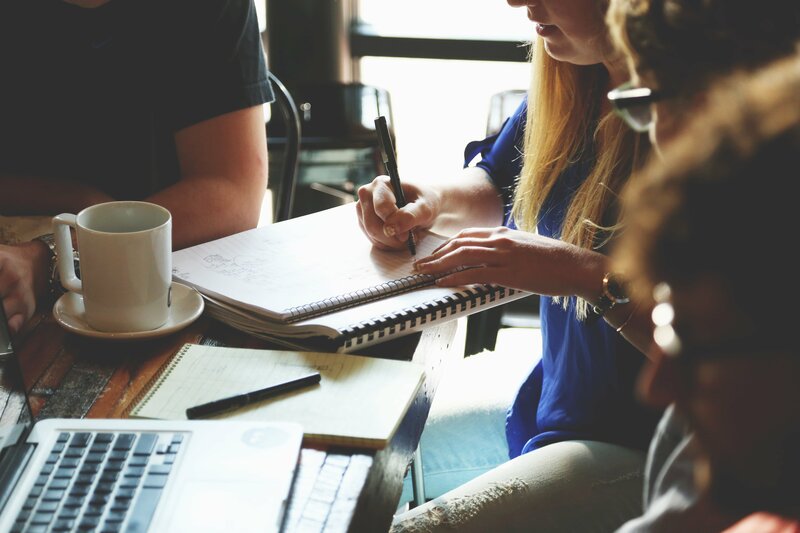 Join us on 27.9. to inform yourself, discuss and meet during launching event of the InnoSchool project with topic "How to motivate for social entrepreneurship already in secondary schools?" As the initiator and lead partner of the international project InnoSchool, we invite all high schools, their directors and teachers, educational institutions, regional and national public institutions that work with secondary schools, high school students, non-profit organizations or associations working with social needs, social entrepreneurs, innovative projects and initiatives in this area, and the media for the opening event of the InnoSchool project. See you on Thursday, September 27th, in Liberec, for the topic "How to motivate for social entrepreneurship already in secondary schools?" Come to find out about the international project InnoSchool, to discuss, for example, with the National Institute for Education, EDUin or NNTB, meet with us (DEX Innovation Centre) and the Liberec Region as Czech project partners, to find other similar innovative projects at national or international level and meet up with about 50 participants. We are looking forward to seeing you! Secondary school students can look forward to test InnoSchool Learning System to strengthen social innovation and entrepreneurial spirit. 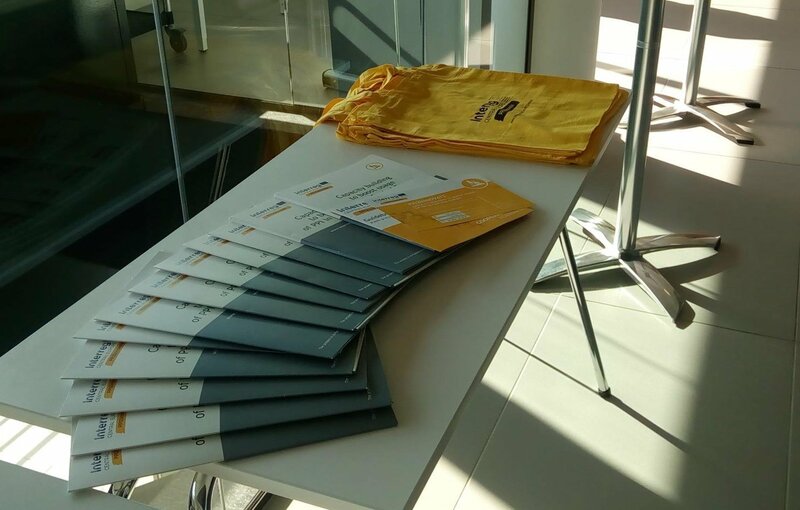 As author and Lead partner of InnoSchool project, we are proud to announce that the project has recently been approved for funding by the Danube Transnational Programme. InnoSchool project connects 11 Partners and 6 Associated Strategic Partners, representing 9 different countries from the Danube territory. 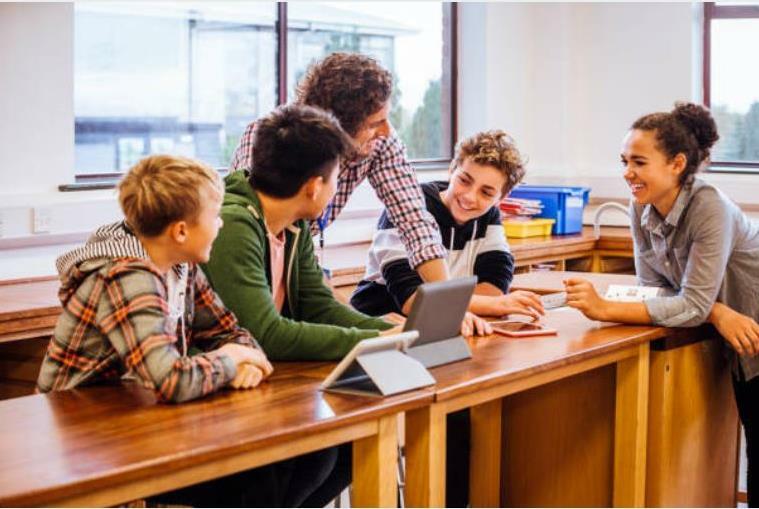 Nearly 2 million euro is dedicated to strengthen social innovation and entrepreneurial spirit of secondary schools’ students by development and introduction of highly innovative Learning System. The Kick-off event of Social Life Science platform - Innovation of home care services took place in Central Bohemian Innovation Centre (SIC) on 19th of June 2018. DEX Innovation Centre, as the implementer of HoCare project, was present here too. 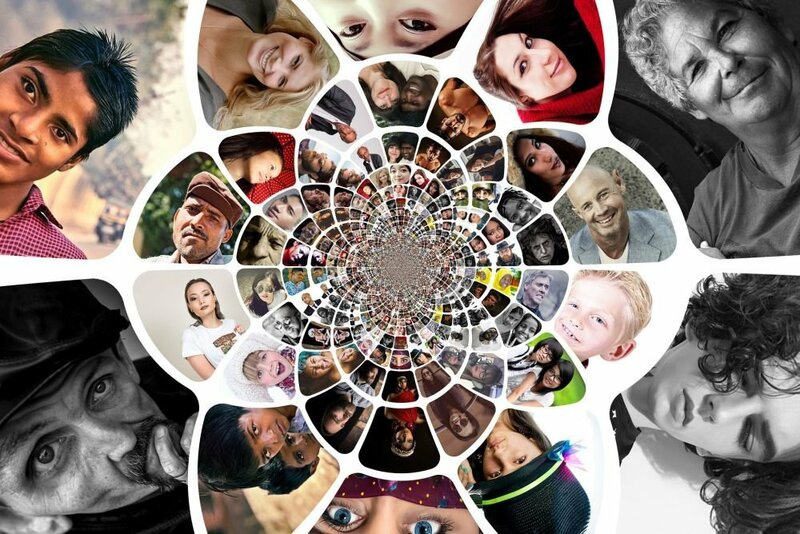 SIC's Innovative platform's goal is to strengthen the mutual collaboration of institutions, subjects and individuals acting in the field of integrated care. In this innovative platform, many experts will be involved - universities, research centres, towns or interest associations. Thanks to the involvement of top professionals will be the Social Life Sciences platform able to promote its visions, needs and at the same time to provide sufficient information about the latest topics in the field of integrated care. We are seeking for dual partners from any territory in Central Europe for the project proposal HoCare2.0 that is going to be submitted to the 3rd call of Interreg Central Europe. 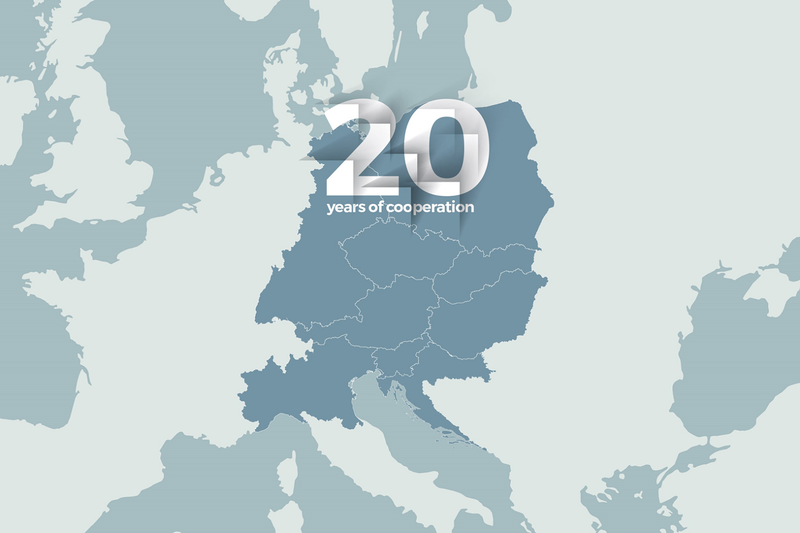 Requisted are dual partners from Germany or Austria for our project proposal CE-Connector that will be submitted to the 3rd call of Interreg Central Europe. The proposal aims to improve the access to finance for highly innovative start-ups by boosting linkages among providers of finance, start-ups and other key actors of territorial ecosystems. ICT Proposers' Days 2017 have taken place on 9 - 10 November in Budapest. Among more than 1000 participants from 49 countries were also experts from DEX Innovation Centre (DEX IC). They participated on the biggest brokerage event with pre-arranged FacetoFace meetings in this field. During two days they held more than 30 meetings in order to build quality partnerships focusing on the Horizon 2020 Work Programme for 2018-20. DEX IC presented PPI2Innovate project at the 20-Year Anniversary Conference of Interreg Central Europe programme in Berlin, Germany. Two-day International Thematic Workshop of HoCare project was held at the beginning of June in Ljubljana and Litija (Slovenia). The main topic was a faster delivery of innovative home care solutions to the market. Our institute was delighted to be chosen to moderate a regional conference “Regionem za vyzkum”, which was held on April 26, 2017 at the Regional Research Library in Liberec. 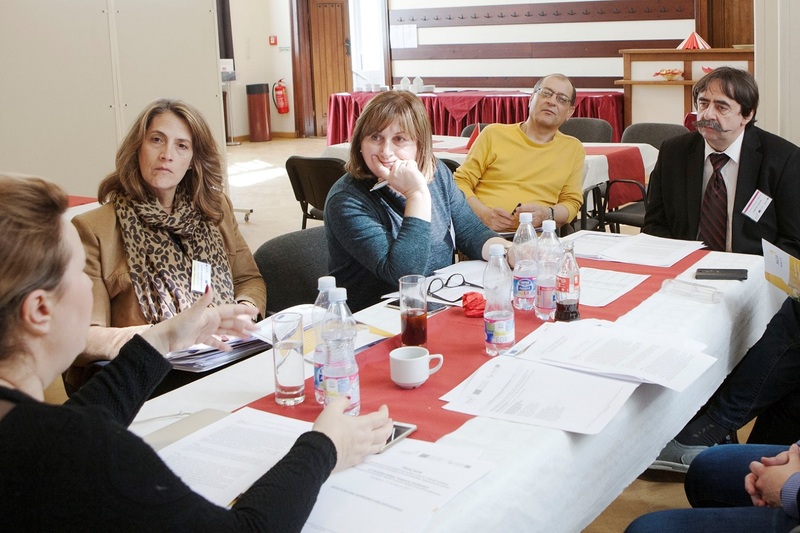 The second HoCare International Thematic workshop, part of the European project “HoCare” which deals with the issue of ageing population and aims to boost generation of new innovative solutions for home care,​​ was organized in Budapest on 27th and 28th March 2017 by the National Healthcare Service Center from Hungary. The workshop offered many opportunities to exchange experiences and good practices in the field of generation of innovative solutions for home care. The focus of the second workshop was on generation of innovation through the public driven innovation approach. For the Czech Republic, DEX Innovation Centre has been joined by a representative of the Ministry of Industry and Trade, Mr. Robert Wenzel, to present and discuss regional situations and good practices in this field from the Czech Republic and gather and discuss good practices from other countries. HoCare project (PGI01388) is carried out under the Interreg Europe programme financed by the European Regional Development Fund. DEX Innovation Centre is proud to announce that it will be able to support PPI processes and their awareness in the Czech Republic and the whole Central Europe area through a new project called "PPI2Innovate". Implementation in the Central Europe will be coordinated totally among 10 international partners and 8 strategic partners from various countries. 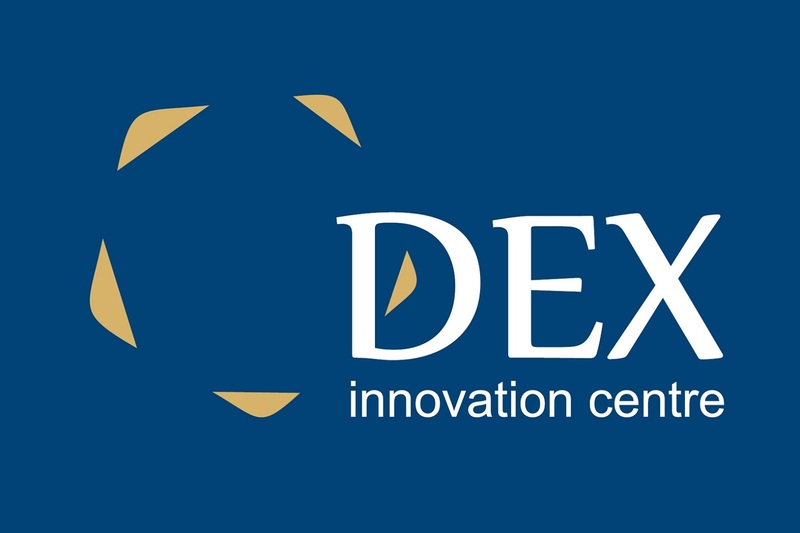 In the Czech Republic, DEX Innovation Centre activities will be further supported by its associated strategic partner, Technology Centre ASCR.